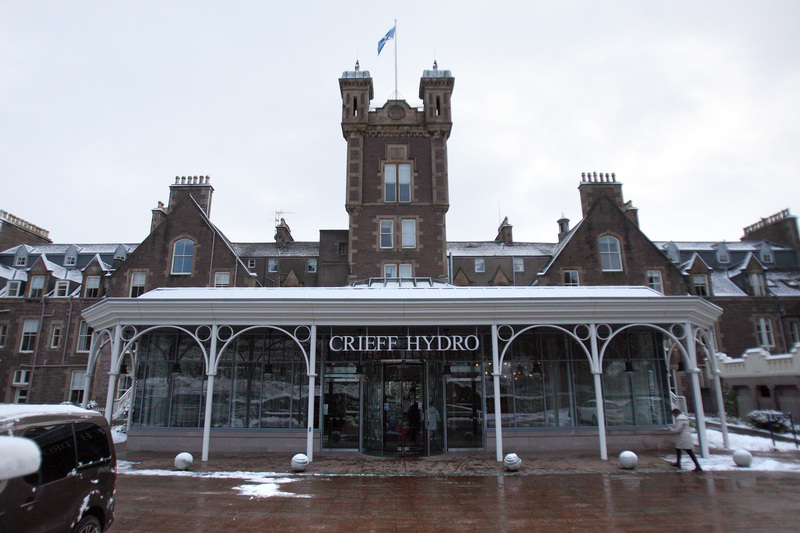 The 2019 New Year honours list has been revealed, and a number of locals are being recognised for their efforts. Take That fans were left furious after missing out on special pre-order tickets on Wednesday morning. Teenage drinking in Scotland has declined dramatically over the past decade, according to new research led by St Andrews University. 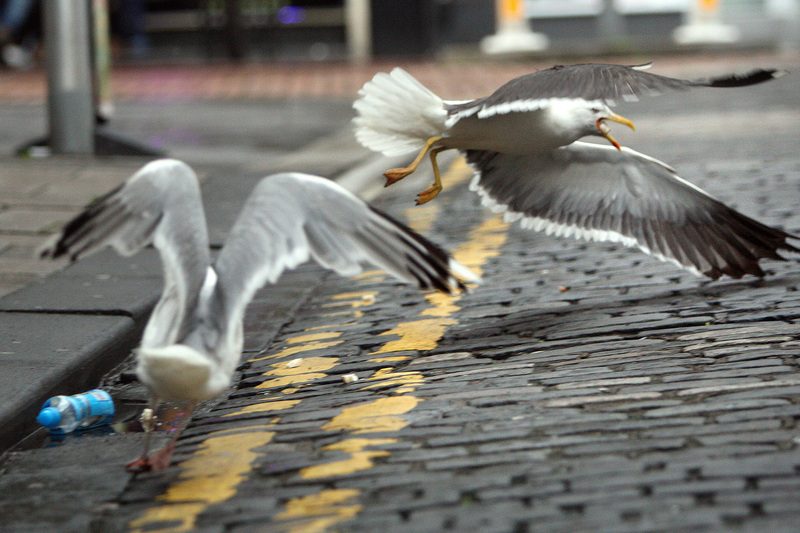 Feasting on junk food stolen from unsuspecting Scots may be making gulls increasingly aggressive, according to a Fife academic researching the “misunderstood” birds. 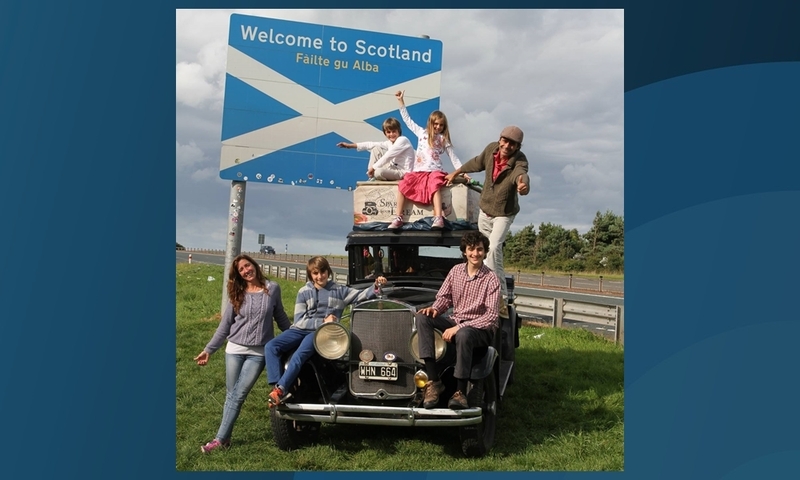 A couple who have spent the last 17 years crossing the globe in a vintage car have reached "amazing" Scotland. 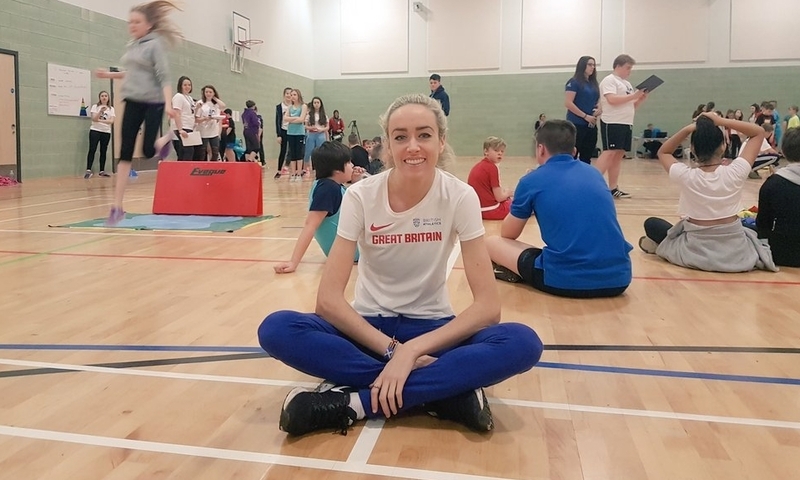 Dundee Olympian Eilish McColgan said drug cheating is so rife in athletics she would discourage her children from getting involved in the sport. 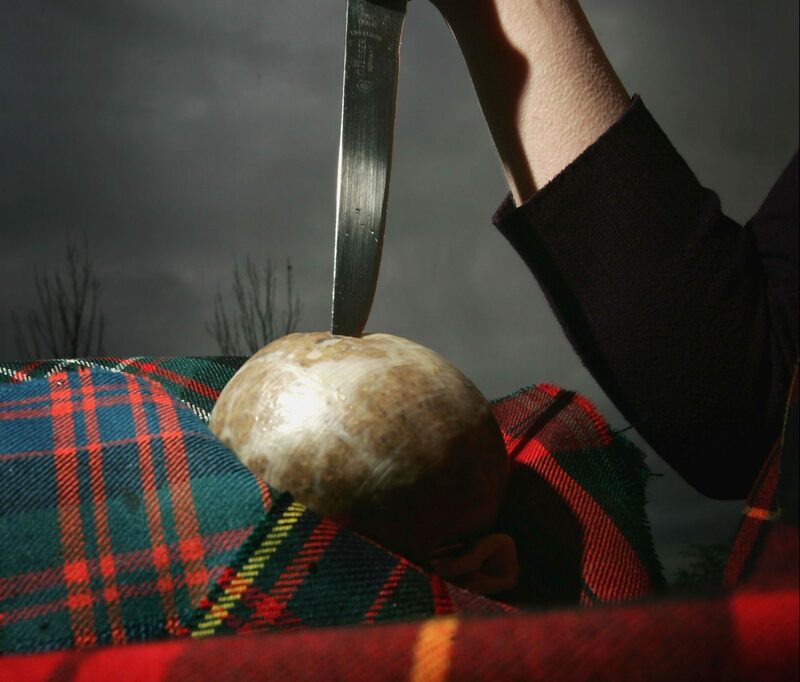 Scotland’s leading haggis maker has warned of a triple whammy of political uncertainty as his peak season begins on St Andrew’s Day. 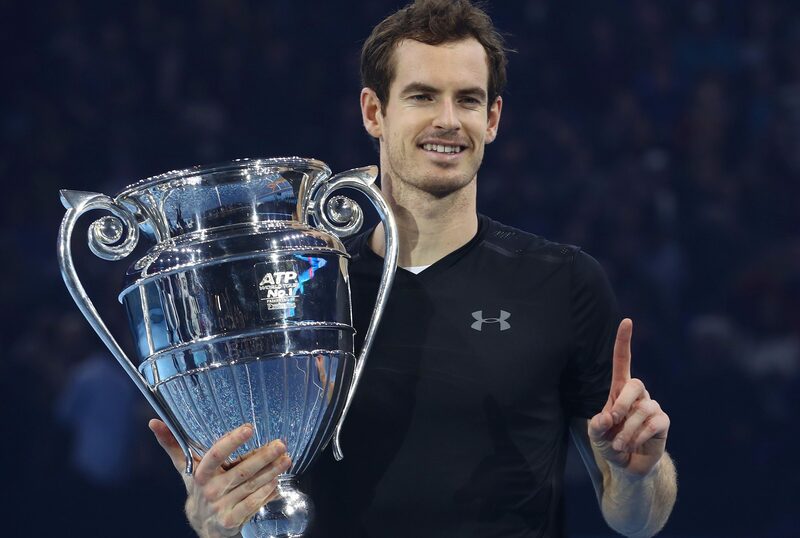 Proud mum Judy Murray has celebrated her sons’ ascent to the peak of the tennis world by opening her family album. Scotland’s favourite books have been revealed.